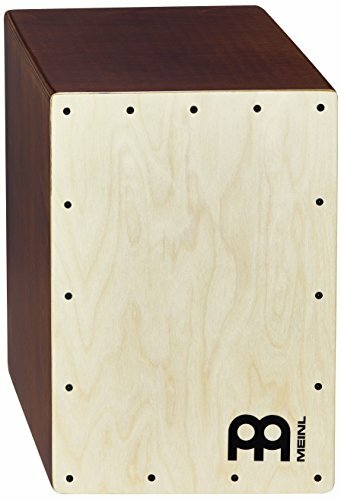 The Mountable Cajon Snare is a quick and easy way to add the sound of a snare cajon to your set up. 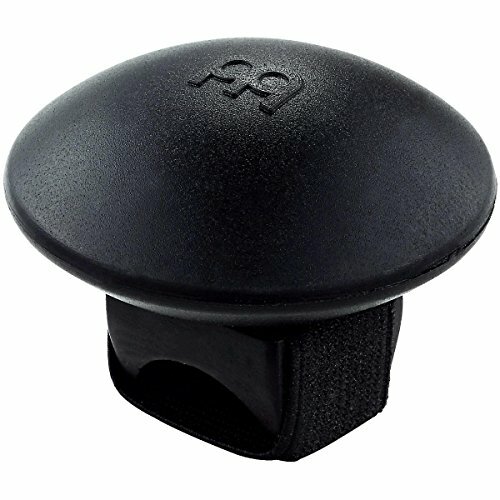 The hollow sound port allows a sharp snare cajon sound to resonate fully. 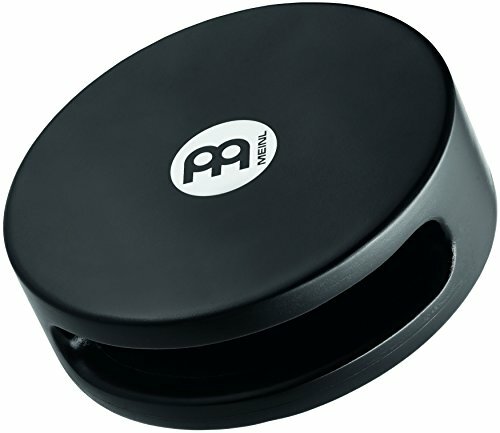 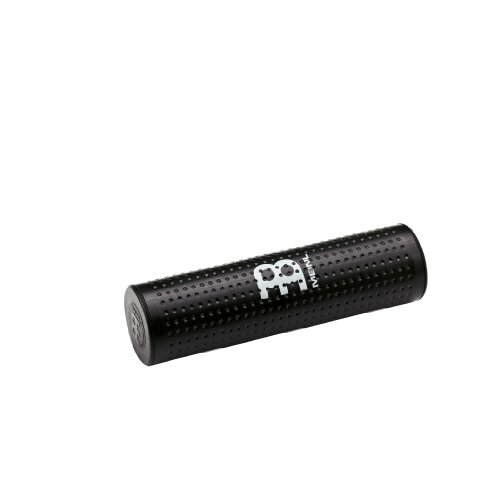 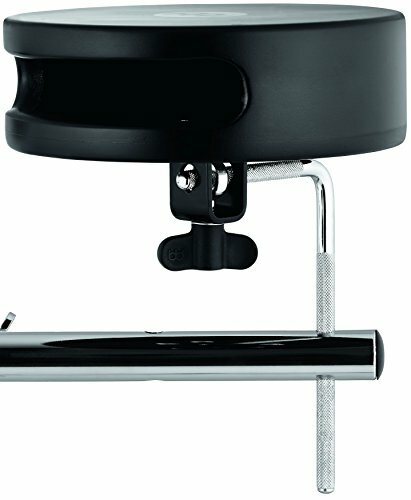 Handy for percussionists and drummers, this compact instrument may be mounted on a standard percussion rod for optimal placement on your set. 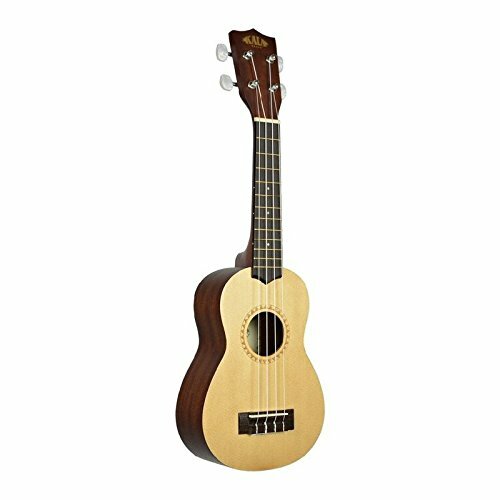 This instrument may be played with the hands or with any of the MEINL cajon sticks and brushes.